If you have belongings in a storage facility, you want to be confident they’re safe while you’re away from them. Whether you’re downsizing or storing important documents, it’s important to find a facility that has a security system, complete with surveillance cameras and alarms. Here are a few reasons to select a storage facility with an alarm system to protect your belongings. Security cameras around the property are an easy and versatile way to protect storage units. These cameras offer surveillance 24 hours a day and will record anyone going in or out. They can be placed on every level, in dark corners, and around the parking lot. They can even be mounted at the entrance gate near the access keypad, so there is a clear shot of everyone entering the property, offering peace of mind to customers. Alarm systems that sound when there is unauthorized movement near or inside the storage units provide not only an extra layer of protection that will scare off intruders but also a direct line to law enforcement. Most systems can be connected to police or the fire department. 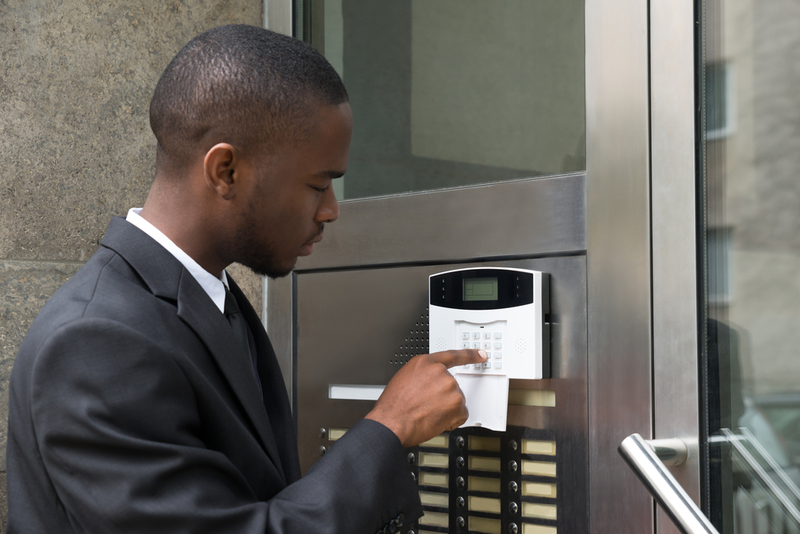 When the alarm sounds, help is dispatched almost immediately, ensuring your belongings are protected. Besides ample lighting in parking lots and inside buildings that will make people feel safe, some storage facilities have motion detector lights that flash on when there is movement in their radius. For those who are there with permission, the light is just another safety measure for walking around in the dark, but it might make criminals think twice before attempting to break in. Whether you need short- or long-term storage, Lincoln, NE, residents trust East “O” Street Self Storage when they want a secure location to house their belongings. With an array of storage unit sizes and a high-tech alarm system monitoring the facility 24/7, you can be sure you and your items are safe. Visit the storage facility online or call (402) 489-0134 today to learn more about their services.